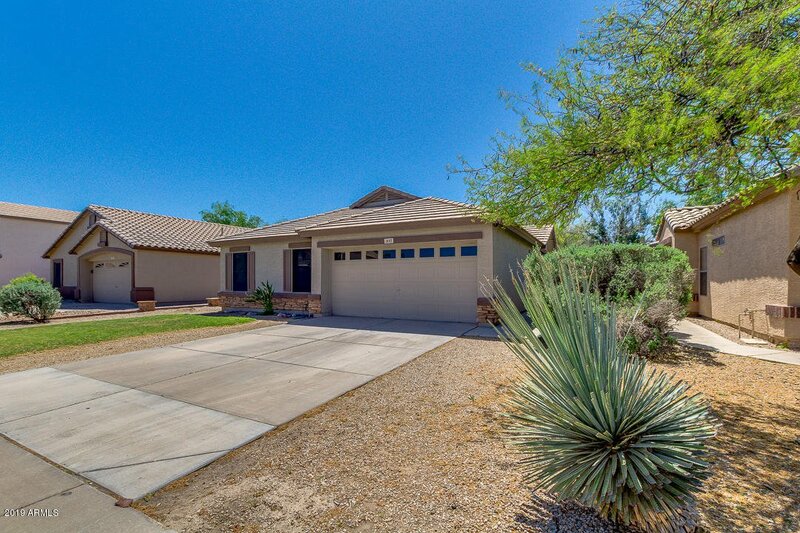 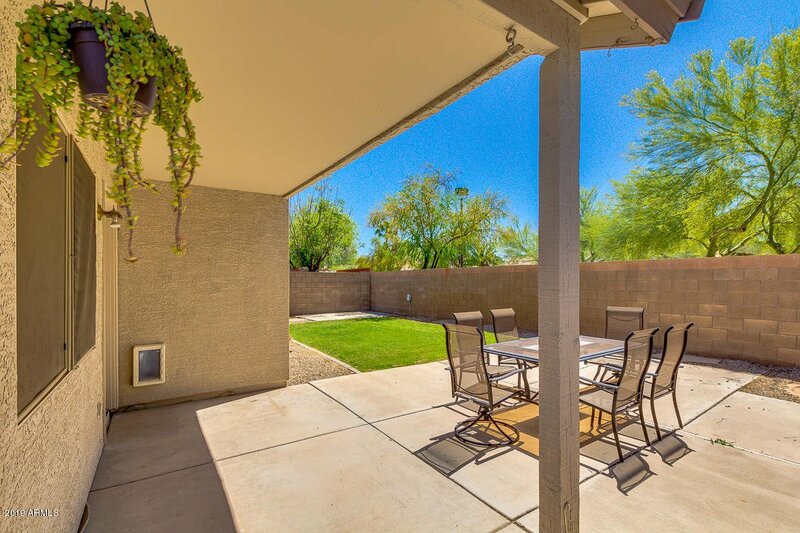 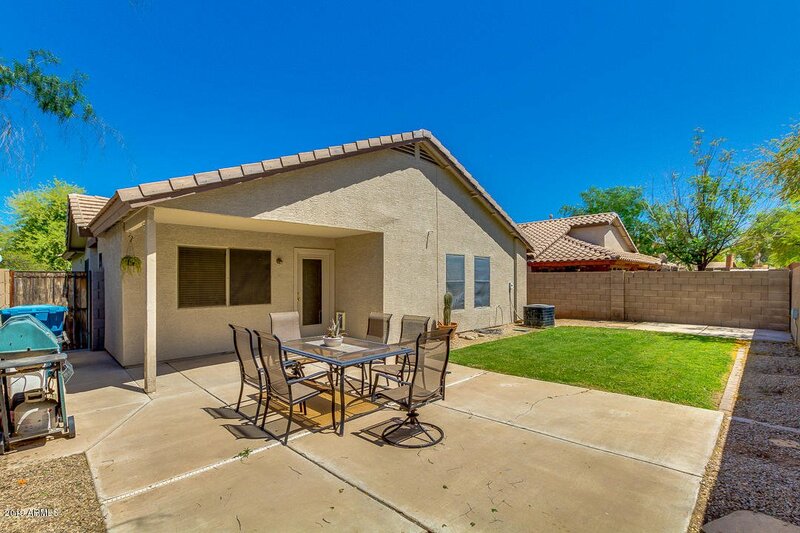 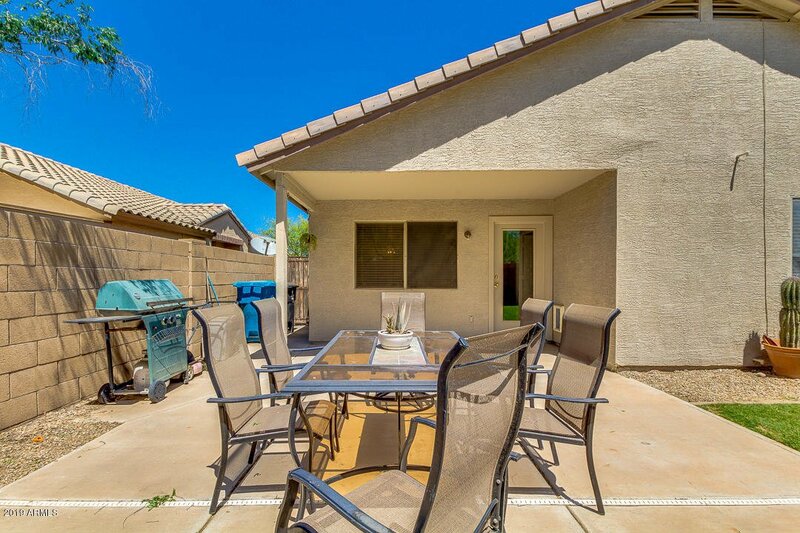 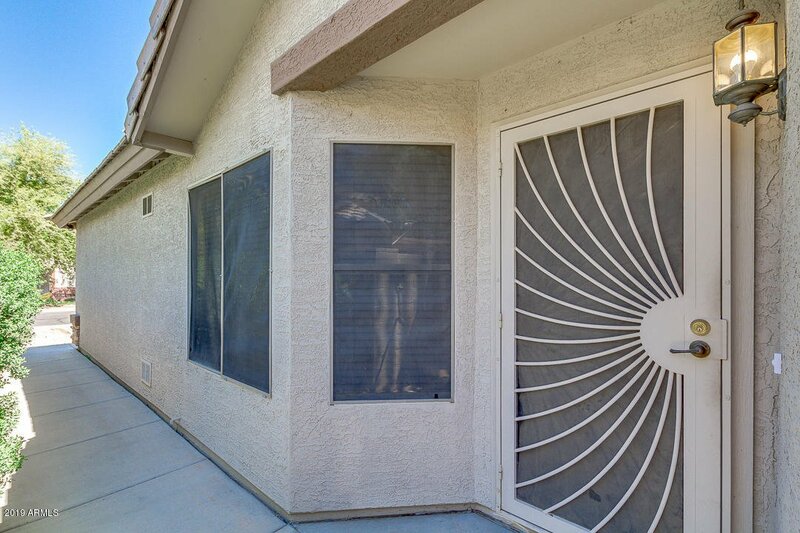 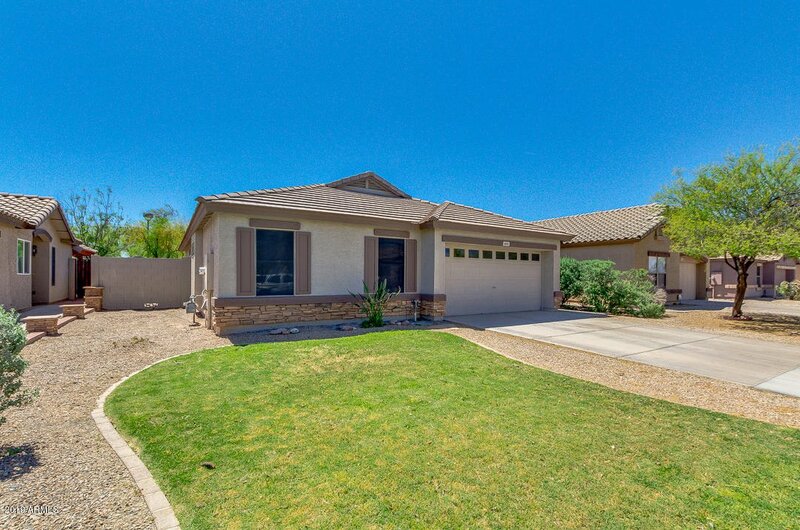 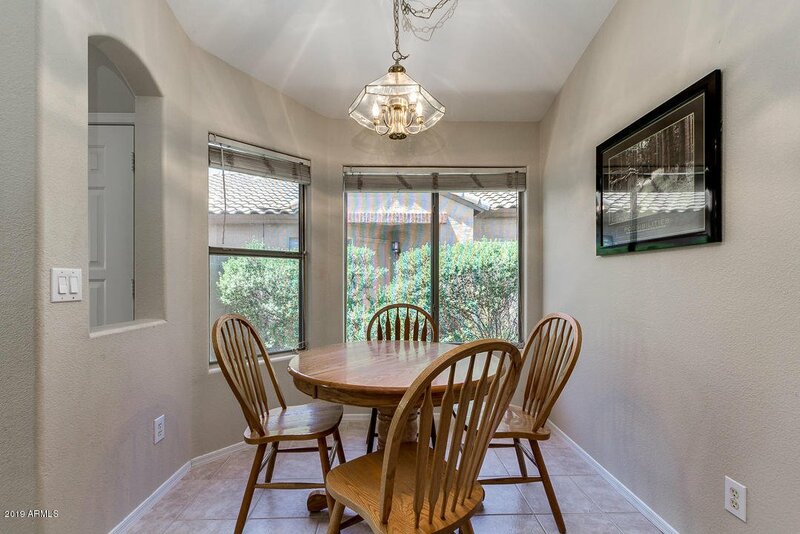 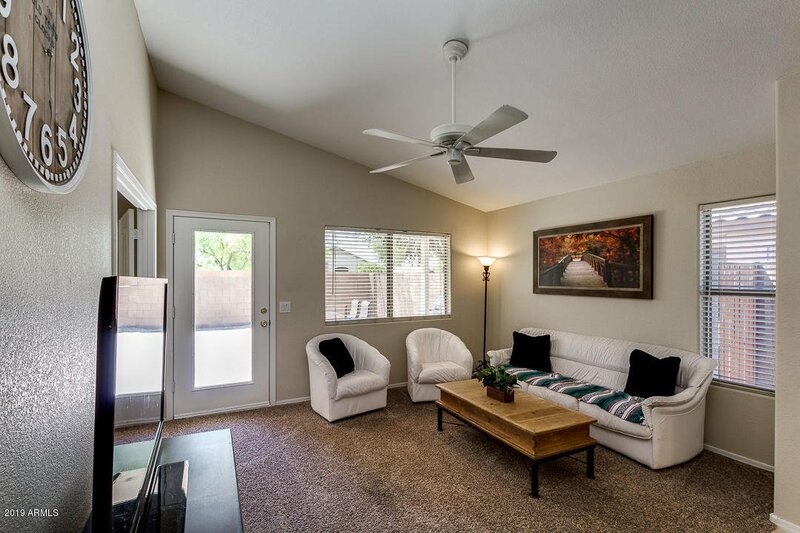 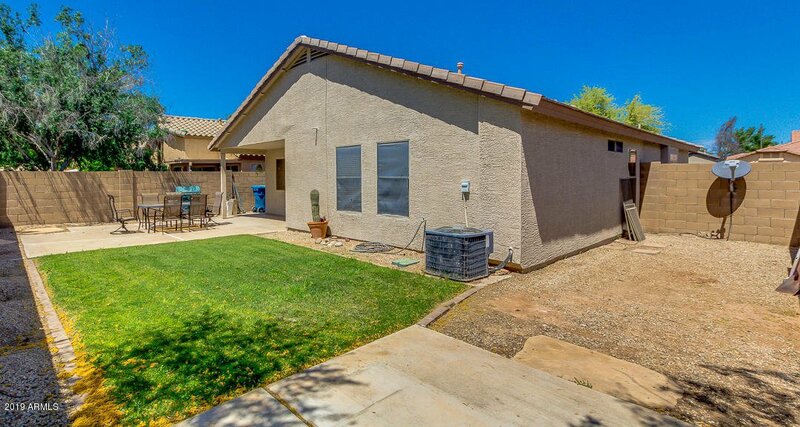 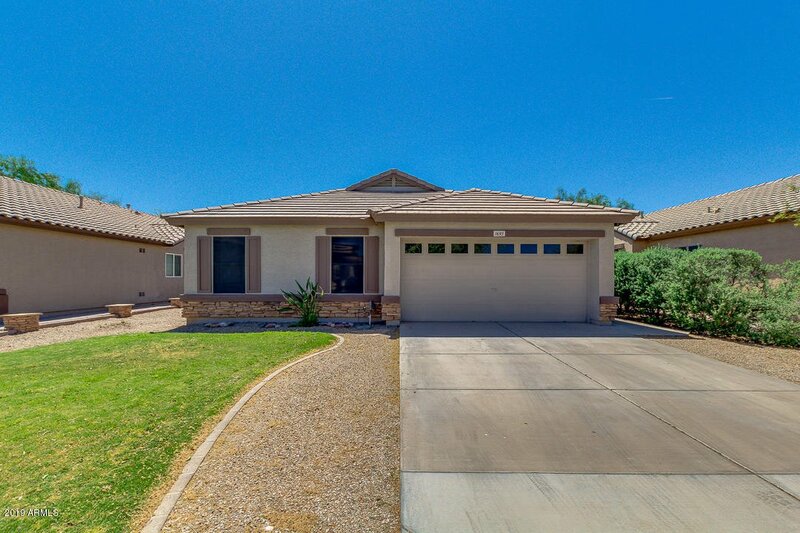 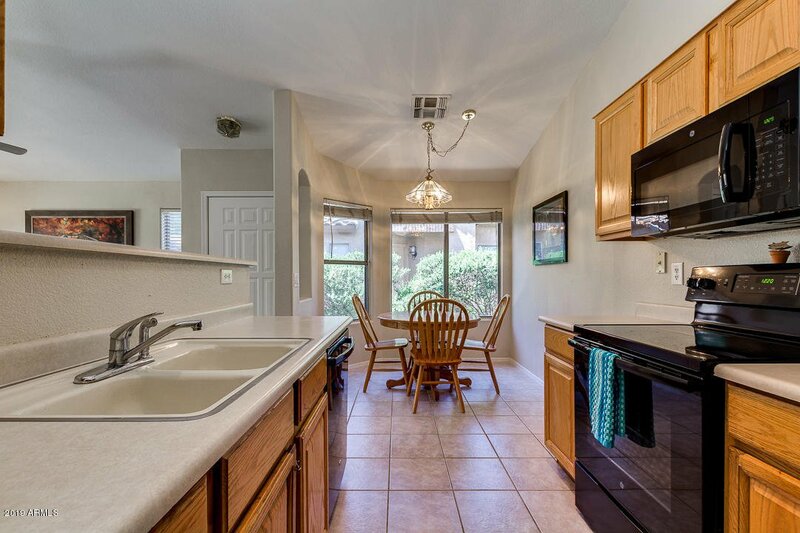 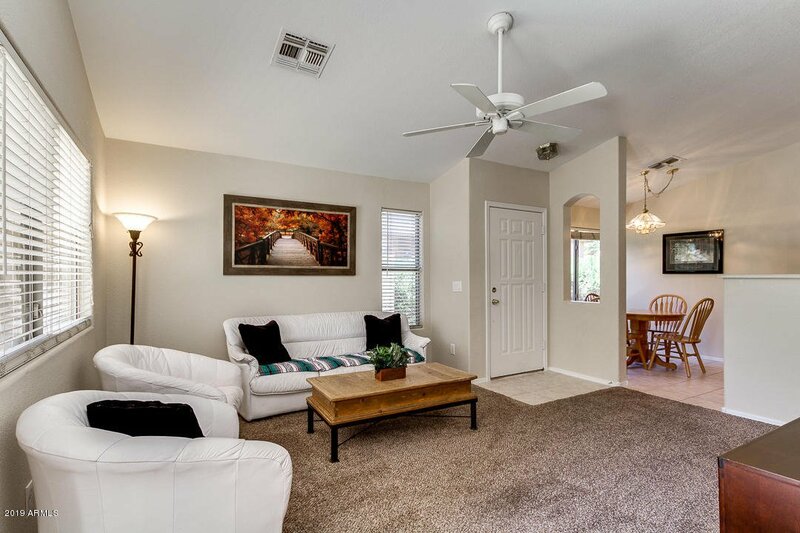 Well maintained Gilbert Ranch home. 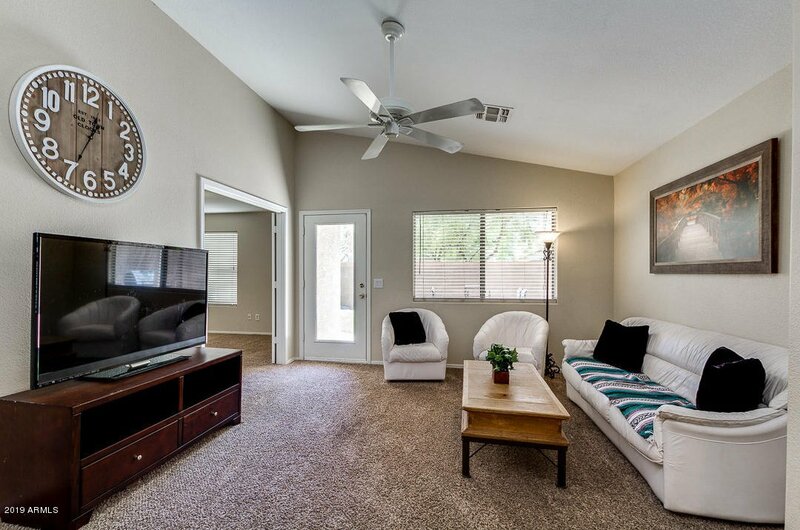 This spacious 3 bedroom, 2 bathroom with office / den is a must see! 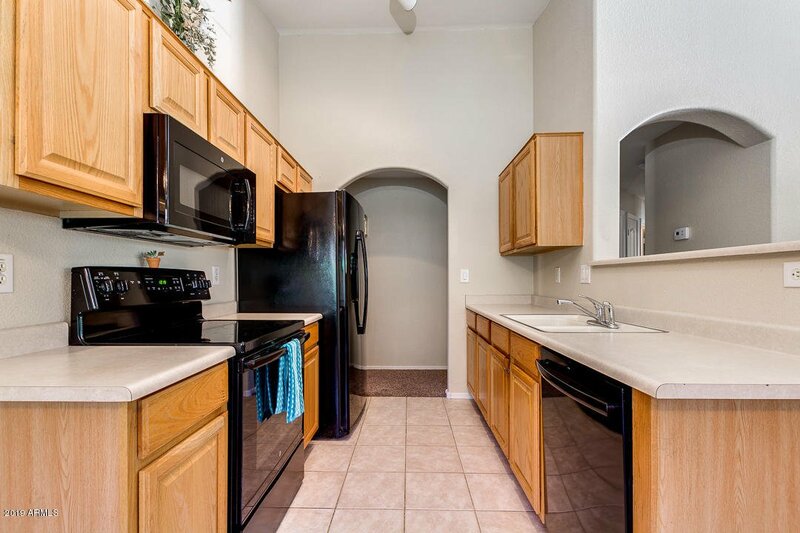 New appliances. 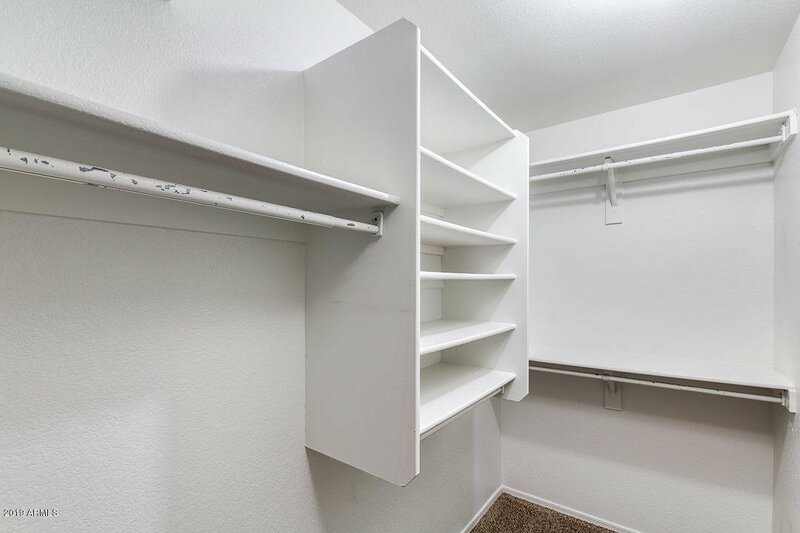 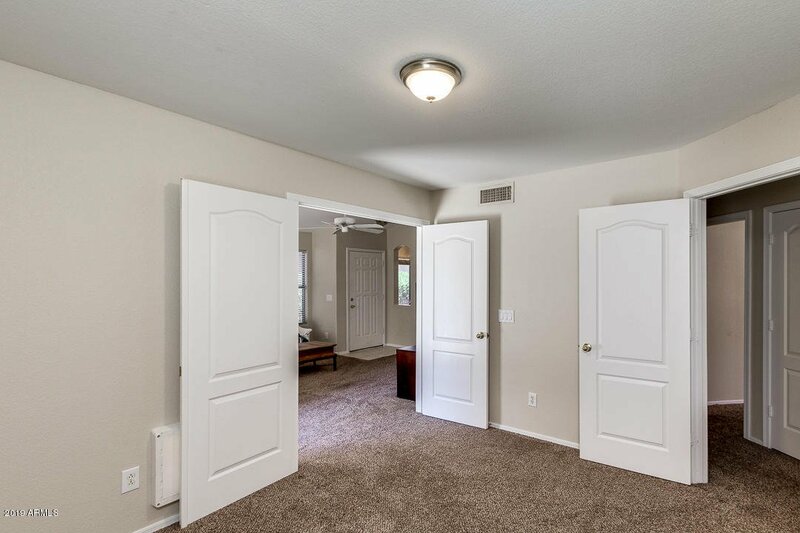 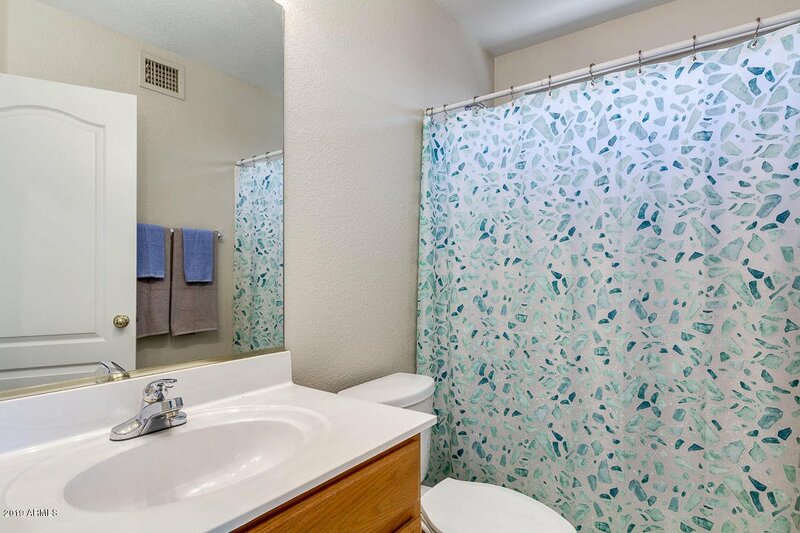 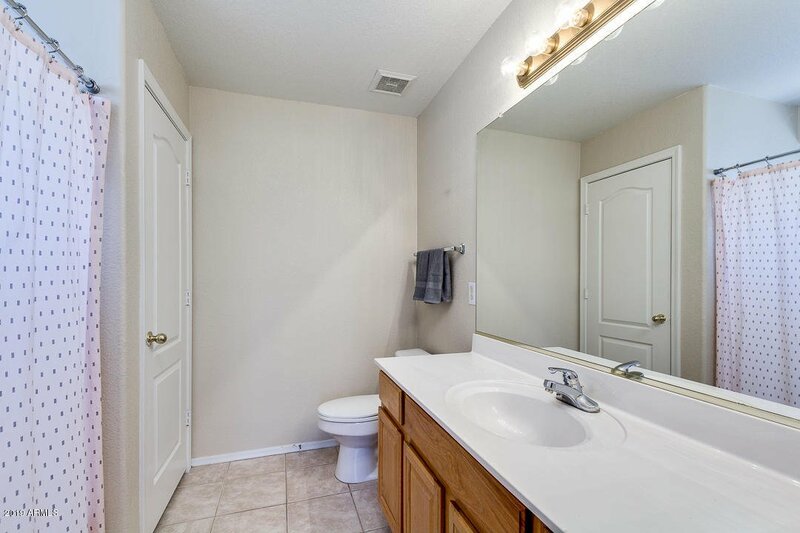 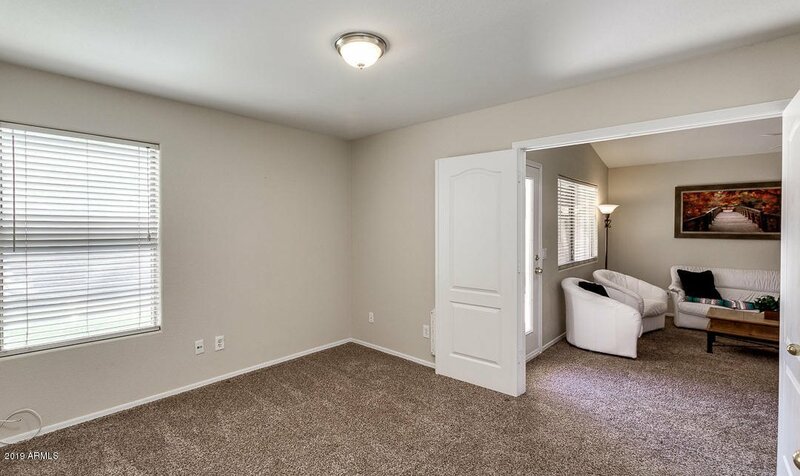 Master bath has oversized tub with walk in closet. 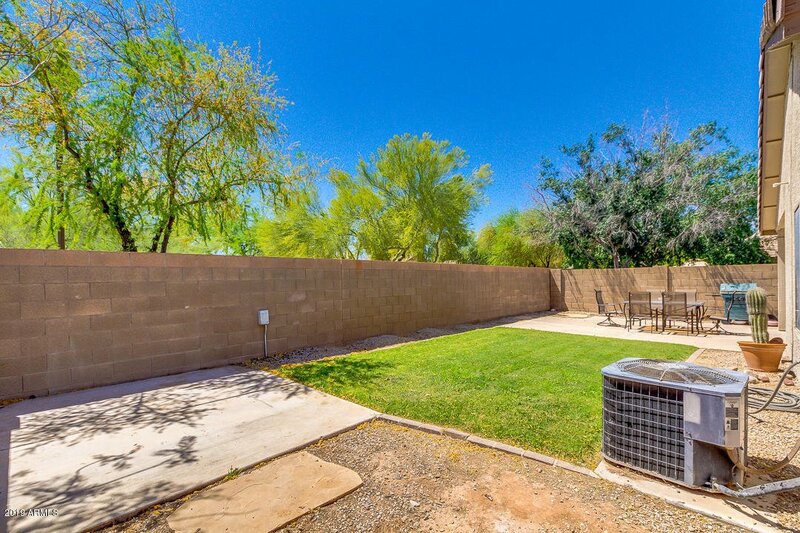 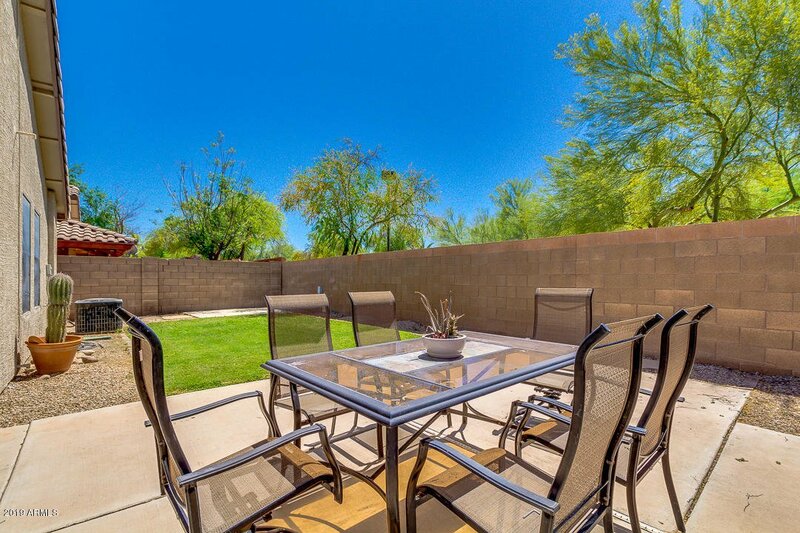 Extremely private well maintained backyard. 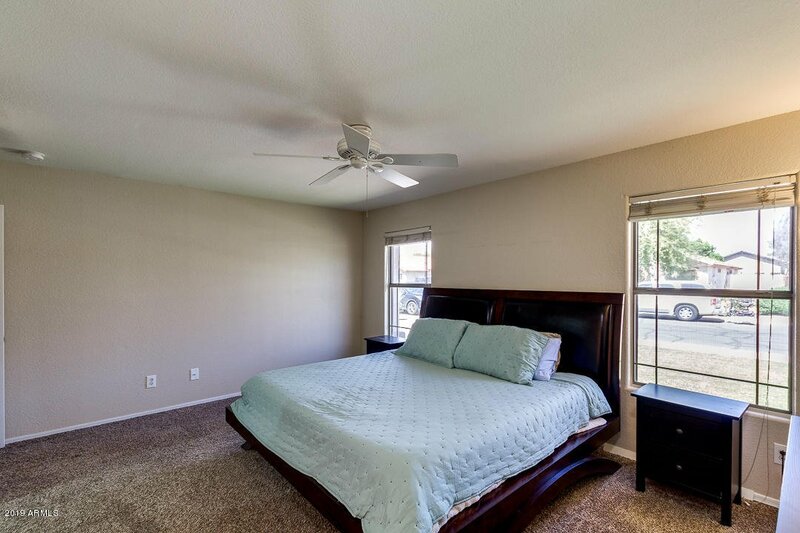 Neighborhood has many walking paths, community parks with playground equipment and tennis courts. 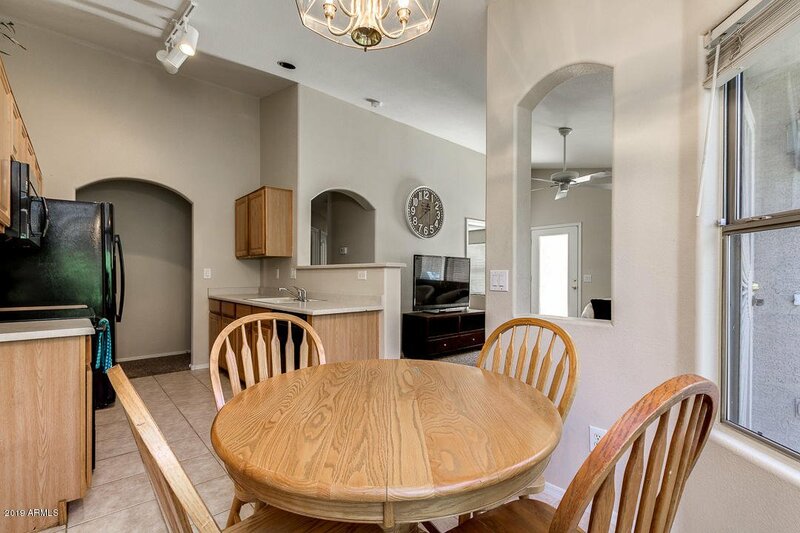 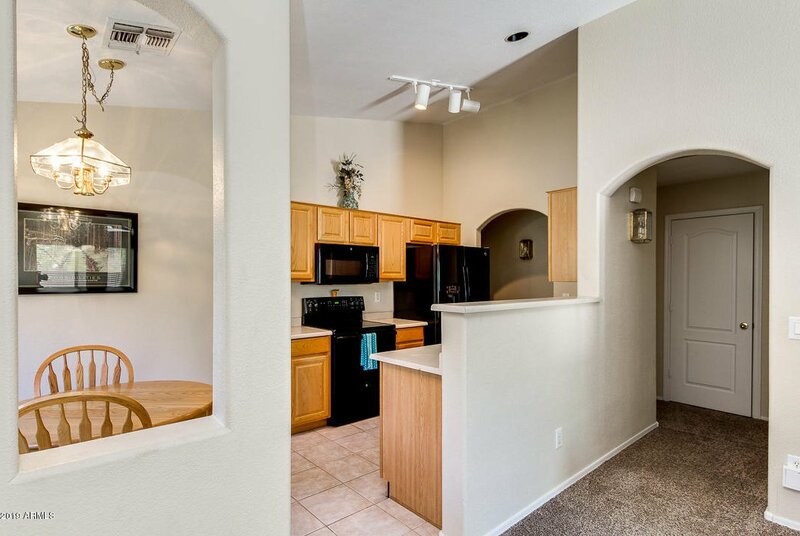 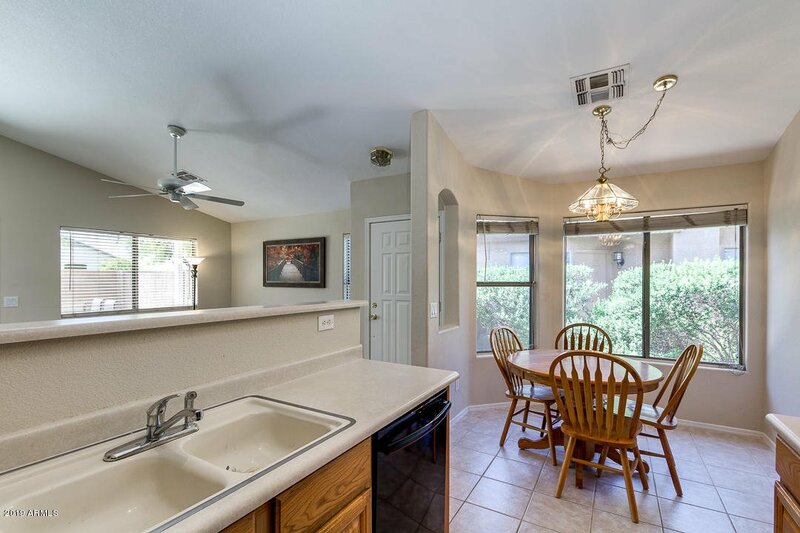 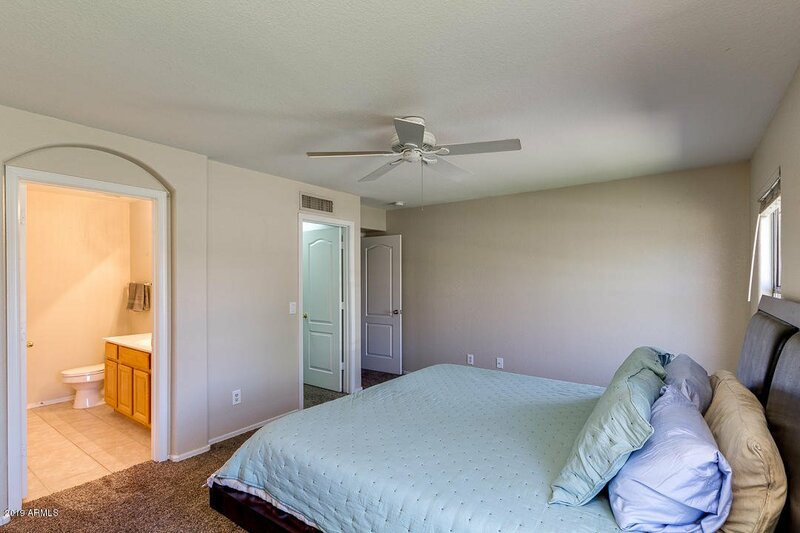 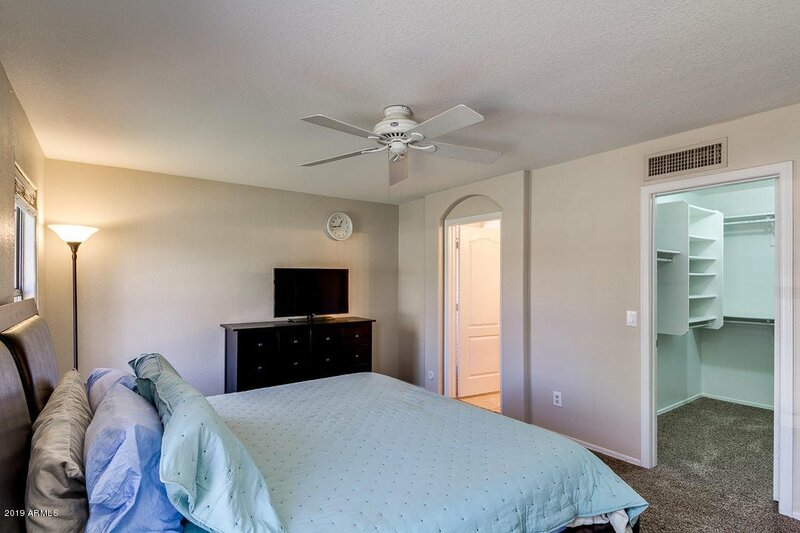 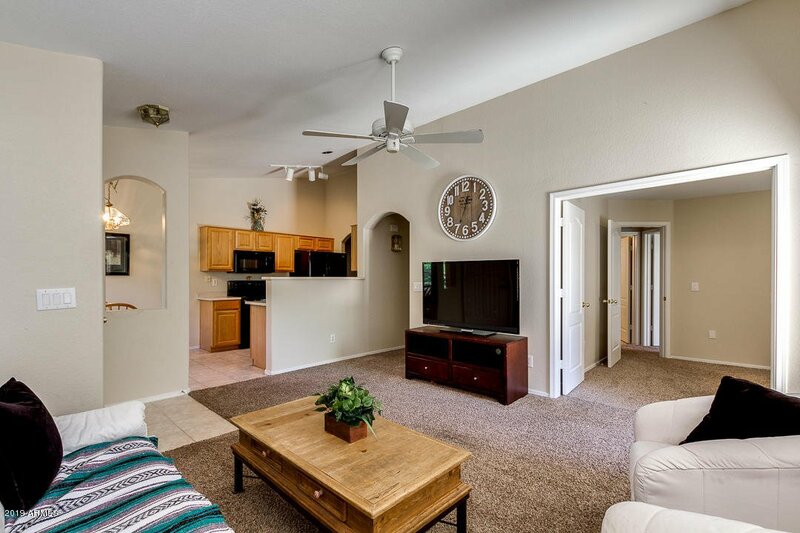 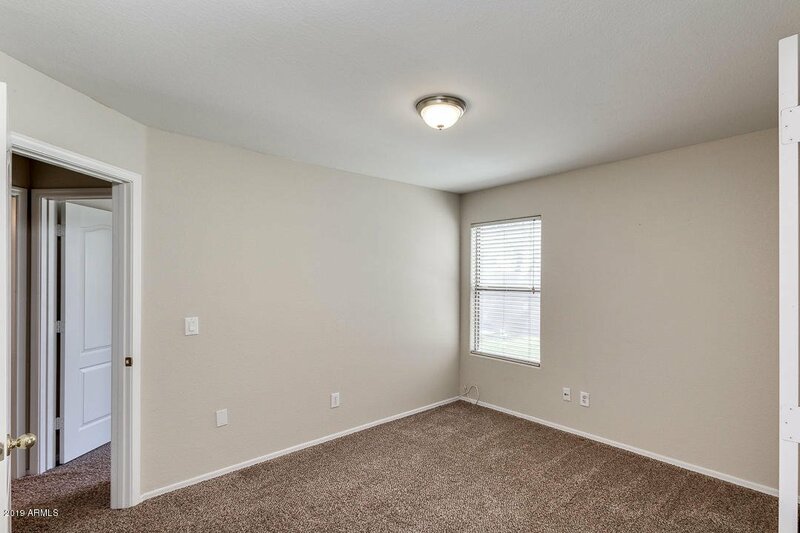 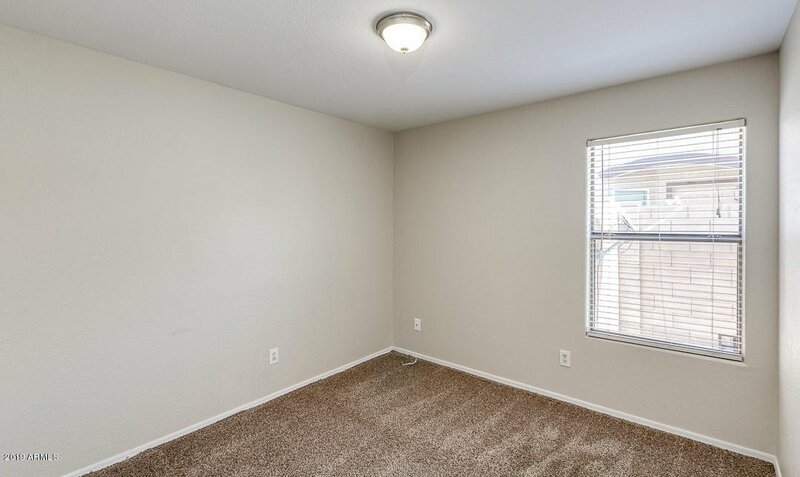 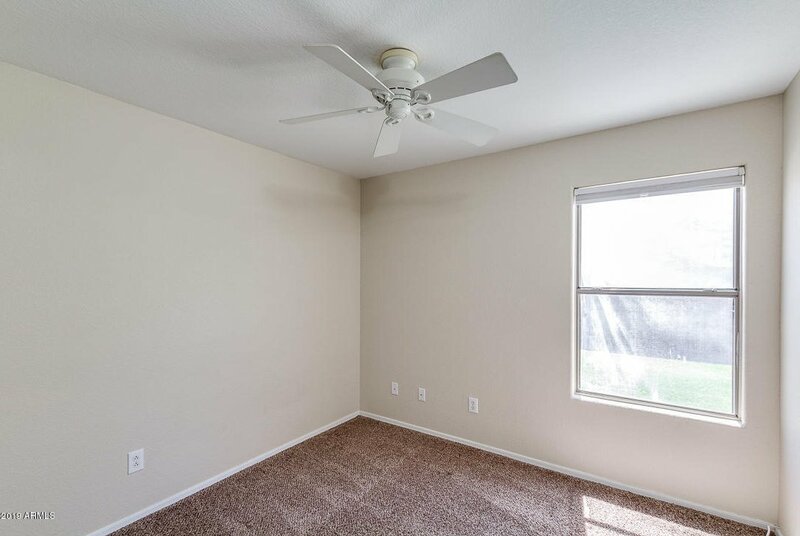 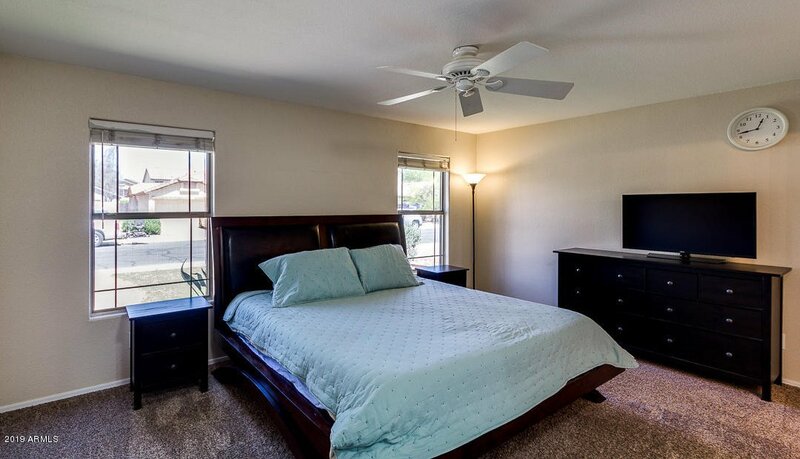 Conveniently located close to San Tan Mall.